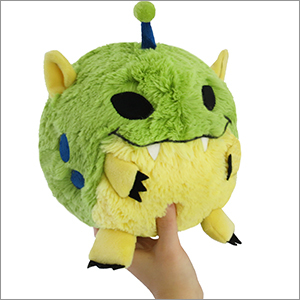 Mini Squishable Alien II: An Adorable Fuzzy Plush to Snurfle and Squeeze! Looking for some alien life? Try pointing a giant telescope at a star! Now, look for tiny shadows, the momentary decreases in light, as planets cross in front of the star (no really, that's how you do it!). Does that shadow suggest a planet of just the right size? Then it might have some life on it! Love him. I just wish he came in full size too! This little alien is perfect for my work desk! I backed this squishable back when it was first introduced - he finally came a few months later & he is so soft & made of such fun, bright colors - looks even better in person. Love his antennae! I have him guarding my work desk, very cute! My sister gifted this to me, and I can't get enough of it. 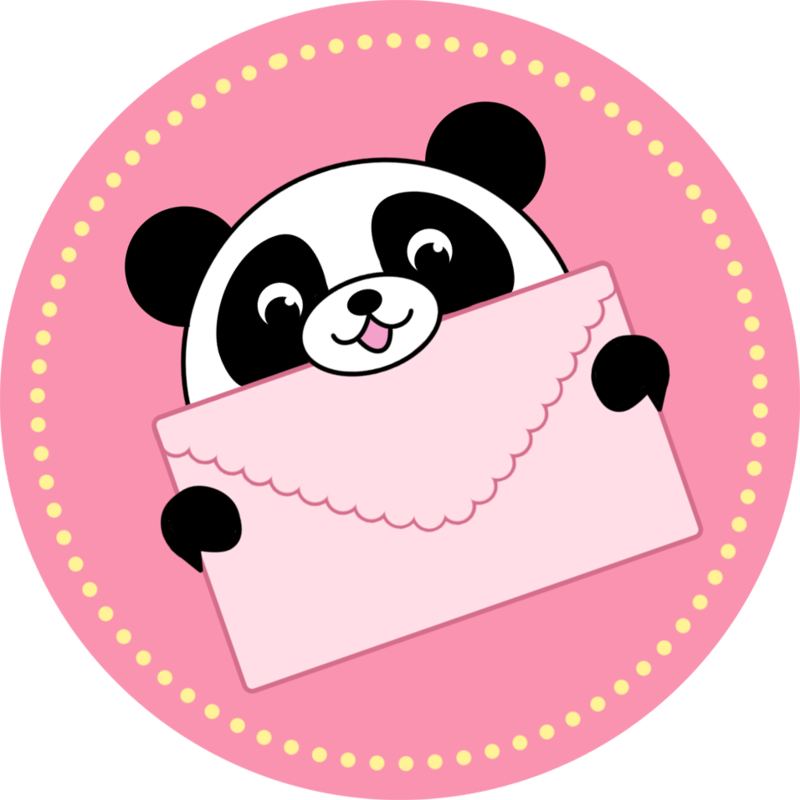 Very cute design, and very adorable. My squishy green study buddy! I backed this design and am so glad I did! I'm taking a Life in the Universe class for my Criminal Justice degree, and he is the perfect study buddy! He seems to be made out a different sort of filling than my other squishes, which I actually really like the feel of! Everyone should have one!